NOVIOLET BULAWAYO was born in Tsholotsho a year after Zimbabwe's independence from British colonial rule. When she was eighteen, she moved to Kalamazoo, Michi-gan. In 2011 she won the Caine Prize for African Writing; in 2009 she was shortlisted for the South Africa PEN Studzinsi Award, judged by JM Coetzee. Her work has appeared in magazines and in anthologies in Zimbabwe, South Africa and the UK. She earned her MFA at Cornell University, where she was also awarded a Truman Capote Fellowship. She was also a Stegner Fellow at Stanford University in California, where she now teaches. 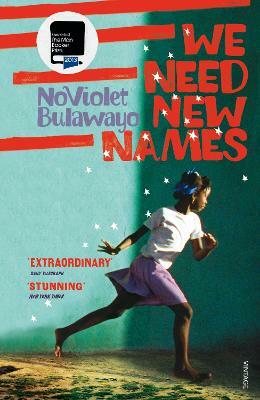 Her first novel, We Need New Names, was shortlisted for the Man Booker Prize in 2013.